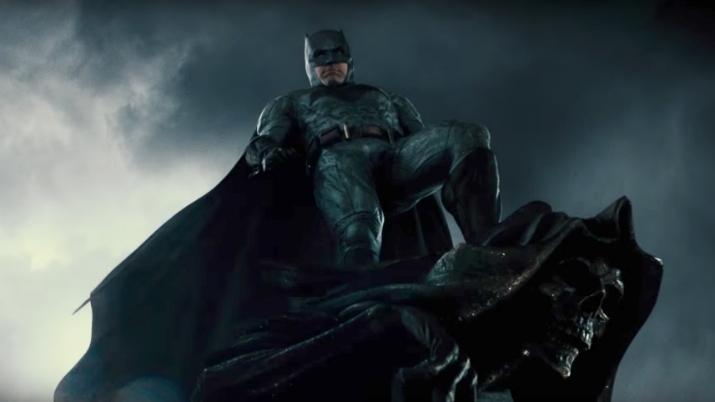 The Batman has a new release date, and with it, Ben Affleck finally confirms what’s been an open secret for quite a while: that he won’t be playing Batman going forward. Nonetheless, he wishes the best of luck to the next person who will don the cape and cowl in the next standalone movie from Matt Reeves. Deadline recently published an article confirming that the next Batman standalone would be taking the franchise in a different direction than what was initially promised with Ben Affleck’s version of the character. Rumors have indicated that, to avoid conflicting with existing continuity (which is based around him being much more lax with his “no-kill” rule following the death of the Jason Todd version of Robin, at least until Superman shows up and sets his moral compass straight again), the movie will be a prequel with a younger actor, and the report also verifies that information. They note that the new movie won’t cover material featured in origin stories like Frank Miller’s Batman: Year One in order to deliver a new take on the character, even if this version has already been Batman for a few years. Affleck will still be plenty busy with Warner Bros. in spite of stepping down as the Dark Knight. He’s set to star in director Gavin O’Connor’s Torrance, which is tailor-made for the studio. He’s also got the option to reprise his role as The Accountant in a sequel that would also pair him up with O’Connor again. It’s bittersweet to know that what was shaping up to be one of the best cinematic performances that the character has ever received won’t be the face of that franchise going forward, but at least we got to see the character appear in multiple films. The Batman will be released on June 25, 2021. Grant Davis is a freelance writer who has covered entertainment news for more than four years. His articles have frequently appeared in Star Wars News Net as well as as other entertainment-related websites. As someone who grew up on Star Wars and comic book movies, he’s completely thrilled with the current era of genre entertainment. The Resistance Broadcast – Live Show From the Star Wars Celebration Podcast Stage!